No matter what specific circumstances surround your case, The Shamy Law Firm, LLC can provide you with the legal expertise necessary to protect your rights in Court. We will fight to protect hard working New Jerseyans who simply want to work to make a life for themselves and their families but are wrongly treated or fired from their jobs because of discrimination and harassment in the workplace. We will fight to defend Employers, Supervisors or co-workers defending themselves from employment discrimination and whistleblower claims. 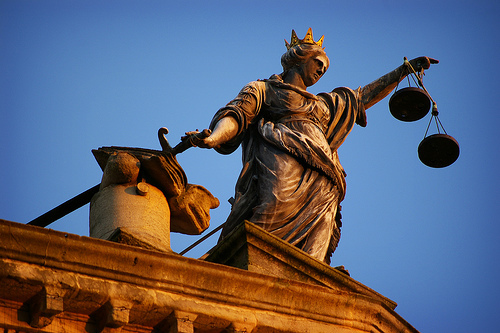 Our attorneys have represented both plaintiffs and defendants in such Employment cases and feel that our experience on both sides of the courtroom serves our client’s interests in a unique and invaluable way.